Did you contemplate your retirement when you were celebrating your 40th birthday? Well, your life is equidistant from your high school graduation and the conventional retirement age, so it’s pretty normal to have that kind of thought. If you haven’t considered that already, it’s high time you do it. Are you afraid? Okay, so you’re not alone. 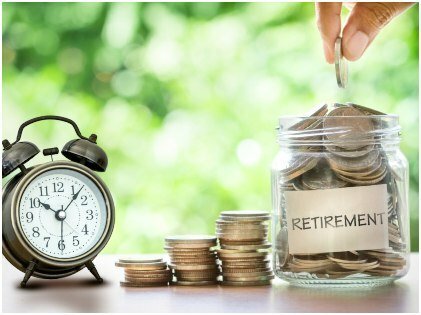 According to the Employee Benefits Research Institute, 37% of individuals belonging to the age group of 35 to 44 and 34% of the employees from the age group of 45 to 54 possess less than $1000 as retirement savings. Now if you are one of them, you have plenty to catch up on if you really wish to rake in $1 million as your fund for retirement. How? Find out more below. In case you want to pile up to $1 million in your bank account over a period of 25 years, a 40-year-old who has just started saving would have to put in $800 every month. That comes to a little less than 20% of your average income of $50,000. Push your retirement for another 2 years. That way, you would only need to invest around $650, a little above 15% of your average income. You may choose whichever option you like, but you need to utilize your money in such a way that ensures maximum returns. 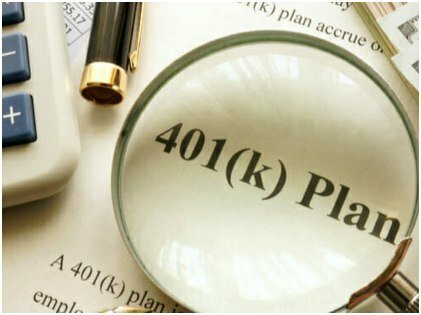 The most efficient way to deal with it is to avail a workforce retirement plan which is most commonly known as a 401(k). A maximum number of employers will contribute a portion of the amount you are investing in. So invest wisely to rake in a 100% return on your investment. Can You Afford To Invest 20% Of Your Income Each And Every Month? You are now aware that to attain a goal of a $1 million retirement fund, you need to invest at least 20% of your monthly income. Is it possible? Yes, it is. 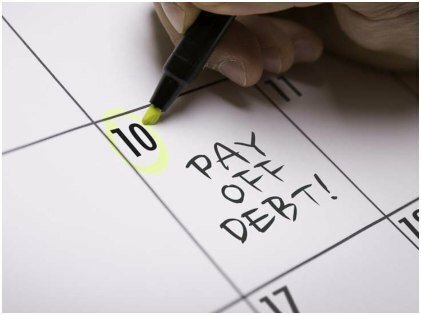 But, if you are not drowning in any kind of debt and possess an emergency fund, you can afford to put in as much as $800 every month, keeping your retirement in mind. However, if you haven’t sketched out a budget, it becomes hard for you to believe that you really can afford it. In case you don’t have a saving plan for each month, it’s quite normal to feel broke and that’s probably the reason why you still haven’t been able to possess any kind of retirement savings till now. 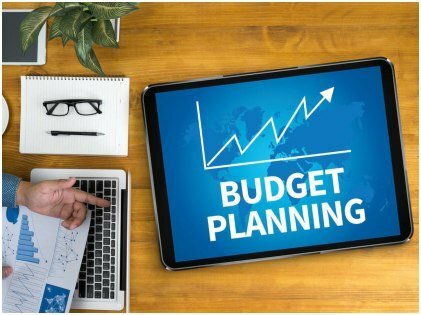 A budget will help you monitor your spendings on a priority basis. You can start with the basics like food, clothing, shelter, transportation, and bills, among other things. What’s Your Excuse For Delaying Investing? 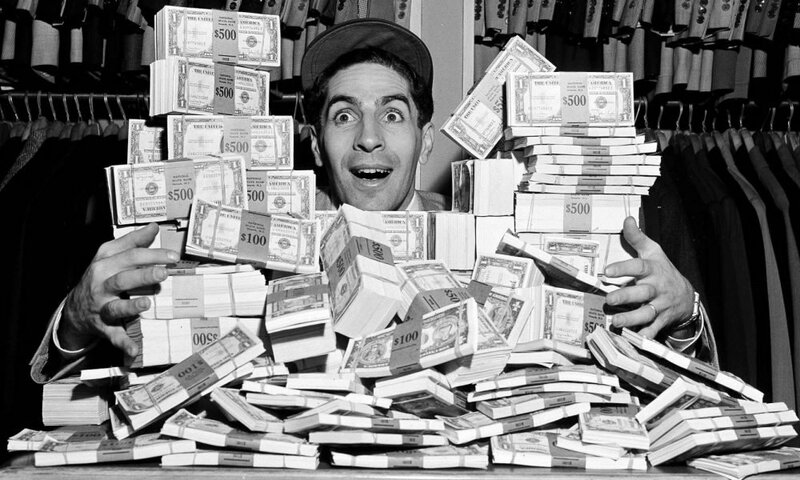 If you are neck-deep in debt, you won’t have much cash to invest for your retirement period. Car and student loan payments are creeping higher day by day. These are some of the basic reasons why retirement savings become a second priority. The solution to relieve yourself of your debts and kickstart your retirement goals is to pay off your debts first. For individuals who are free of debts, now is the right time to invest in stocks, gold, and real estate. All you need is to budget your expenses and calculate your debt. Once you get rid of your debts, you wouldn’t need anyone’s advice on budgeting. Just concentrate on your retirement investing and continue doing it. You might not have worried about your retirement savings in all these 20 years that you have been working. But that doesn’t imply that you will be spending the next 20 years making the same mistake. Change your habits to change your future. Make a plan that would reap dividends for you for the long haul. You can consult an investment professional who can advise you on how to opt for mutual fund investments on a long-term basis. They would also keep a track of how they are performing and inform you about the best time to retire. So what do you think you should do now? Going through all the points stated above, you already know what’s the importance of having retirement funds in the near future. Invest wisely and if needed, never stop yourself from seeking advice from experts. Start now before it gets too late. All the best!